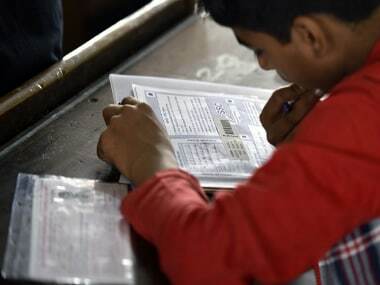 Maharashtra State Board of Secondary and Higher Secondary Education (MSBSHSE) will declare the result of Class 12 supplementary examination on Friday at 1 pm. 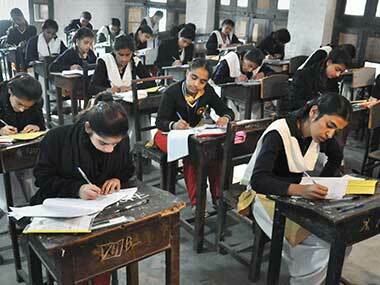 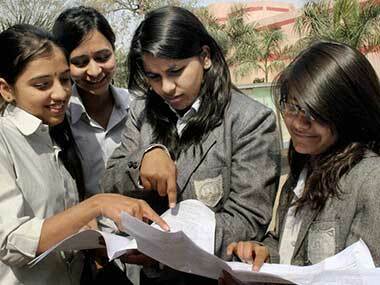 The students can check their results on the official website, mahresult.nic.in. 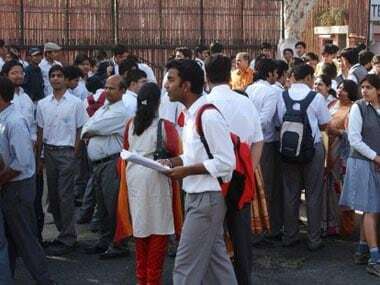 The Maharashtra State Board of Secondary and Higher Secondary Education (MSBSHSE) result for the Maharashtra Board HSC Class 12th was released on 30 May at 1 pm. 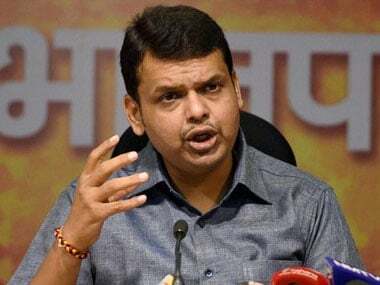 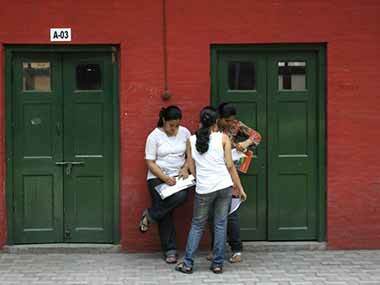 Maharashtra Board of Secondary and Higher Secondary Education denied that two minor girl students appearing for Class 12 examinations were "strip searched"
. 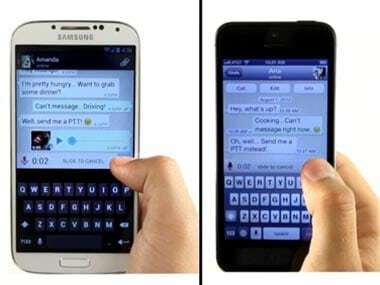 A new paper pattern for all second and composite languages in Maharashtra school for Standard IX will include a question on framing instant messages for mobile phones.